Cyrus Shamir is all over the place, playing in the Atlanta band The N.E.C., contributing to Jamie Hepler (Soft Opening) on his drone project Nest Egg, recording and mixing for lots of people, and doing just about everything musically he has time for. 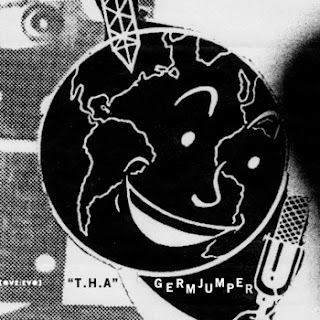 GermJumper is a solo project released last year. 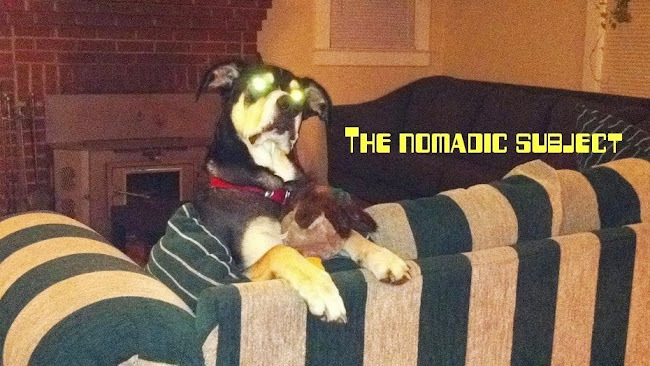 These are a couple of well crafted twenty minute forays in experimental electronics. The aesthetic is reminiscent of early electronic synthesis from Clara Rockmore, Pierre Henry or Morton Subotnick. There is also an eerie alien sub-space transmission feel to the entire composition. The combination of these elements, presented in an undulating rhythmic drone format, is quite different than the current trend of ambient / drone / noise. Shamir has a classical electronic grasp on structure. What seems like meandering is very controlled. This music is esoteric yet strikingly accessible to those with a modicum of interest in left of center sounds.